THE ULTIMATE BOCCE COURT SURFACE. Bocce-Mix® is a finely ground aggregate blended with our proprietary macrobiotic powders and stabilizers to emulate a clay surface. Unlike clay, Bocce-Mix® is easily maintained, can be played both as a hard (fast) surface or played soft (slow). 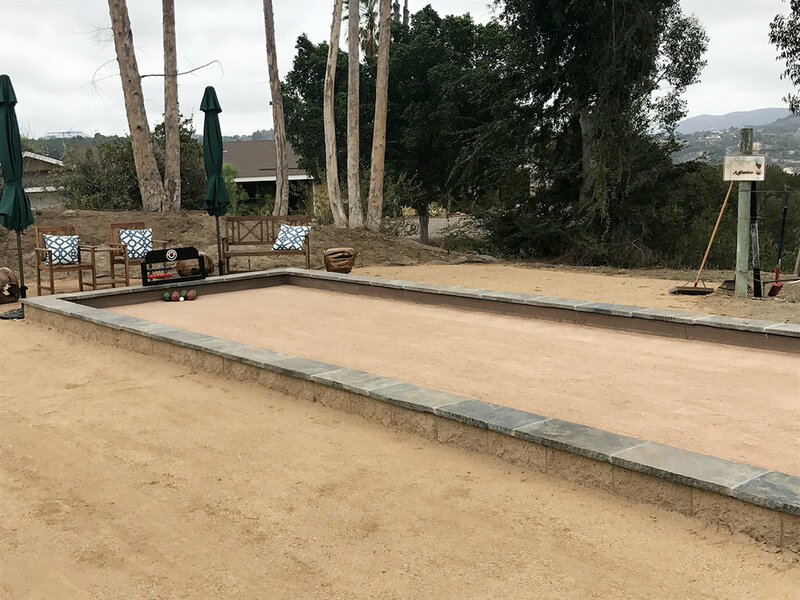 Unlike oyster shell surface, Bocce-Mix® is dust free, and will not track and is not susceptible to loss with wind, actually you can use a gas blower to remove debris on the court. 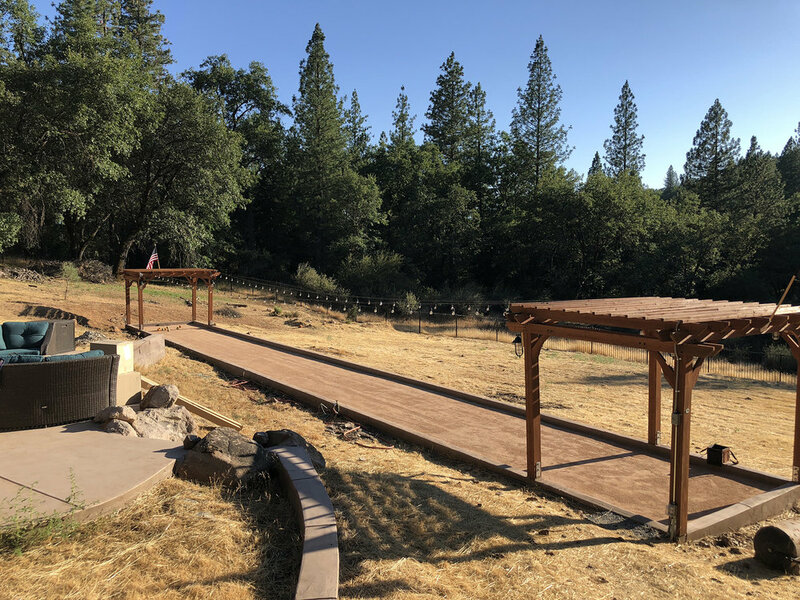 A typical 10’ x 60’ court will require approximately six (6) tons of Bocce-Mix to result in approximately a two (2) inch depth. See our literature for instructions. Bocce-Mix® is the ultimate playing surface that can be shipped anywhere in the US. Bocce-Mix is available for delivery in One Ton Supersacs or 50lb Bags Pallets. Complete the online form to receive your Bocce-Mix® quote.